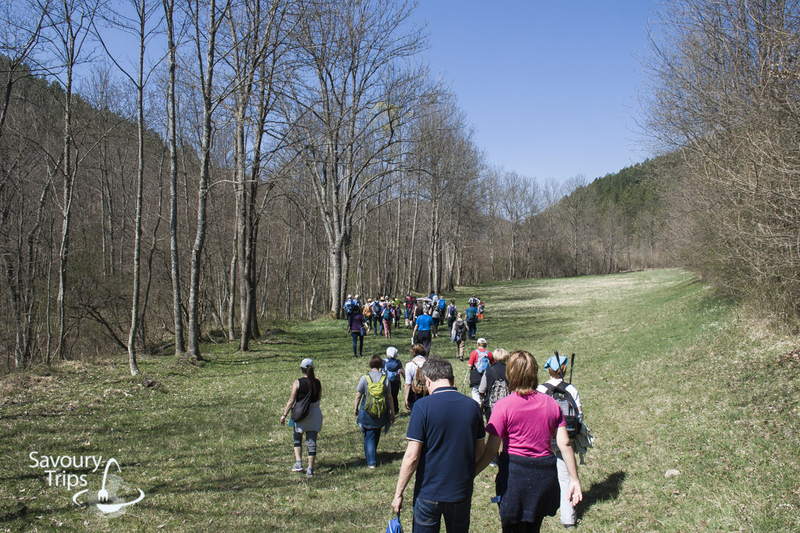 Have you ever heard of Taor’s springs? 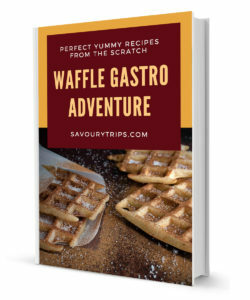 Maybe not, until this Serbia travel guide. 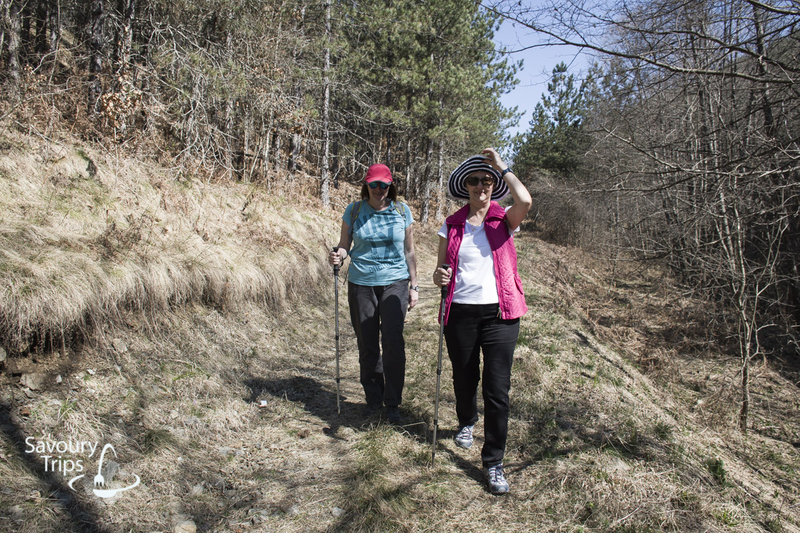 But we’ve all probably seen it in various brochures about untapped Balkan nature, as one of the pictures of wild Serbian nature. 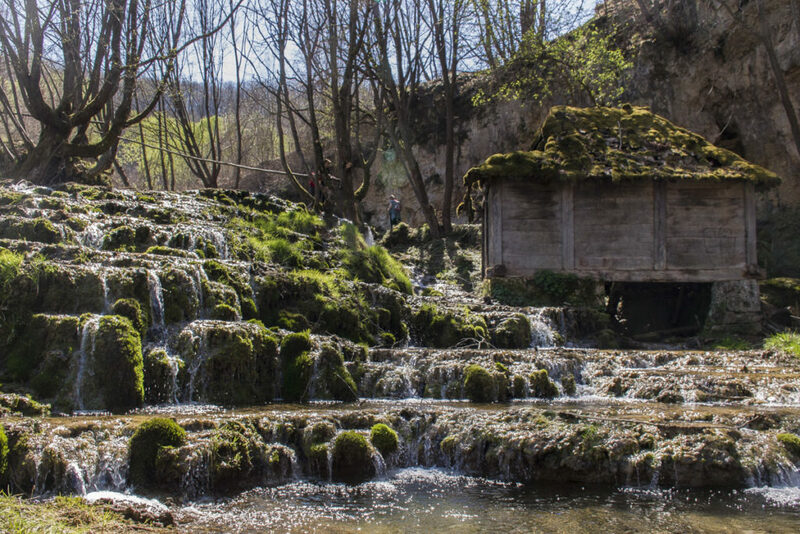 Taor’s springs is located in Valjevo region. 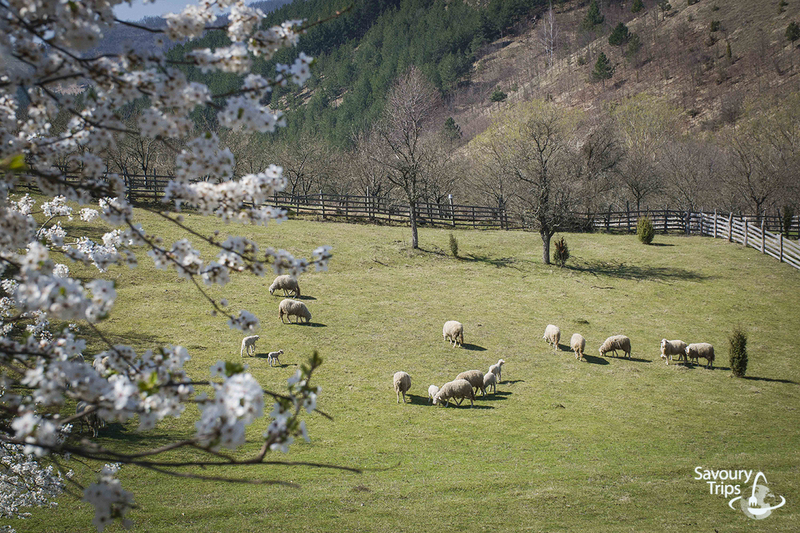 More precisely, it is on the slopes of Mountain Povlen, near the village of Donji Taor. 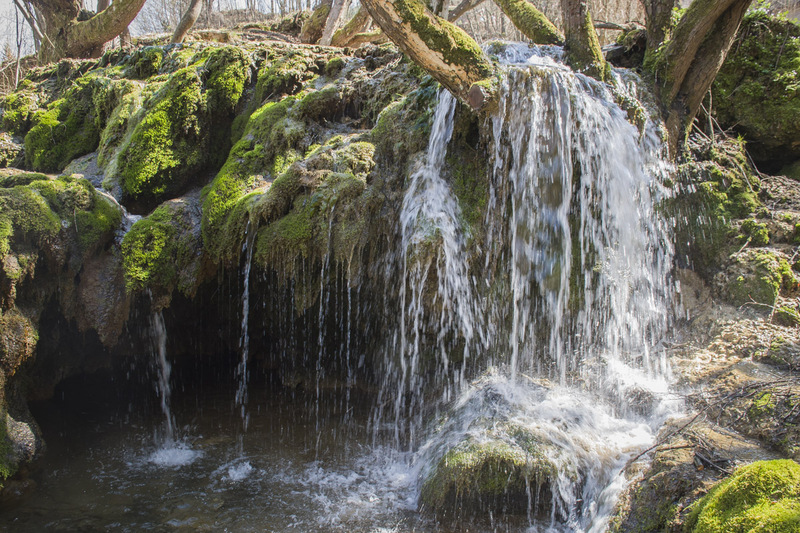 The Taor’s springs is actually the downfall of Skrapez river, which cascades from the slopes, thus creating the springs. 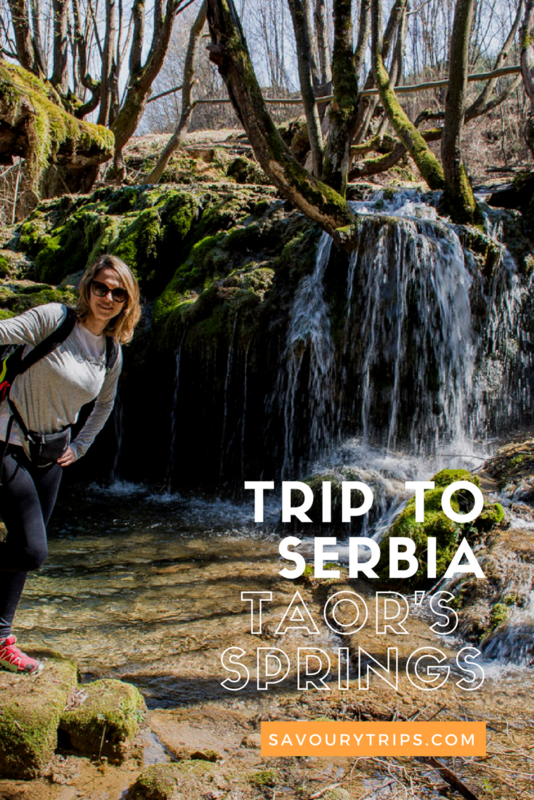 One thing is very important for visiting Taor’s spring and this guide, and it is that the best visual experience of these springs is in the early spring, after heavy rains and melting snow. There, the amount of water cascading down the slopes is the largest, and nature is breathtaking. How to reach Taor’s springs? 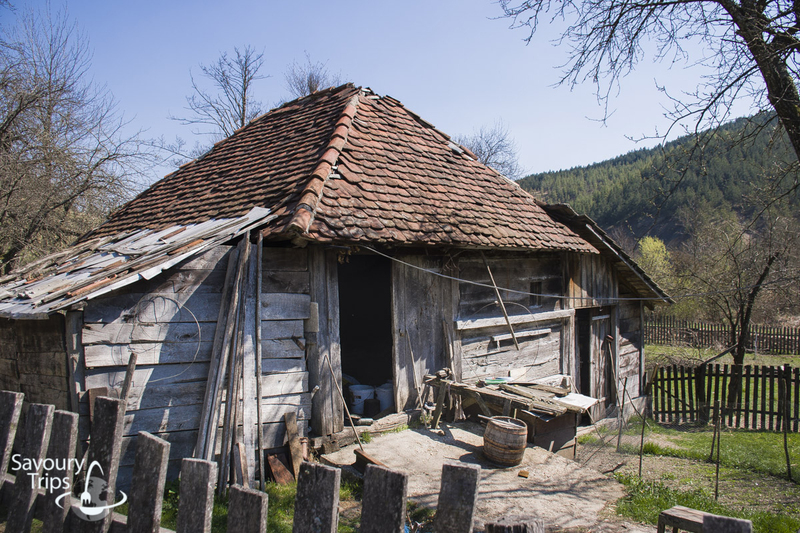 If you are coming from Belgrade, the main point of interest for this location is city Kosjerić and village Radanovci. Village Radanovci is famous for Zikica Jovanovic Spanac as a national hero. However, on one of the hills of the village is a monument, which is dedicated to him. Unfortunately, the path is not marked, but you have several options to get to the Taor’s springs. 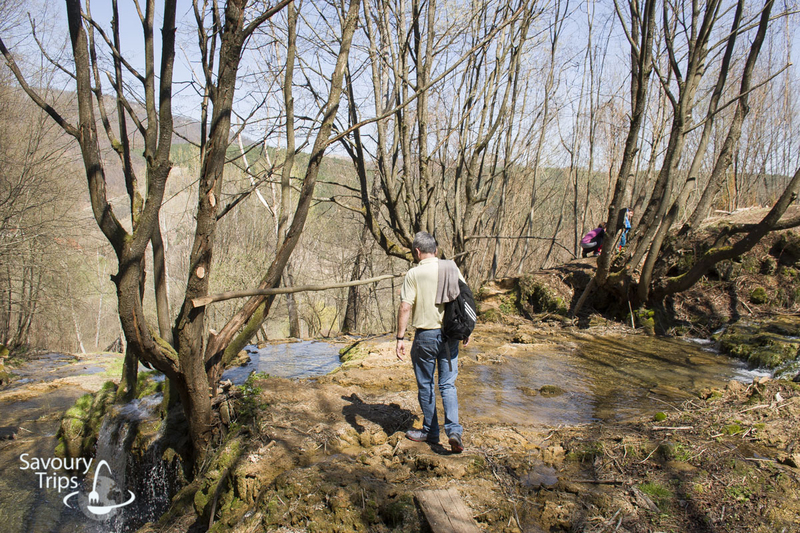 Ask villagers in Radanovac how to get to the village of Donji Taor. 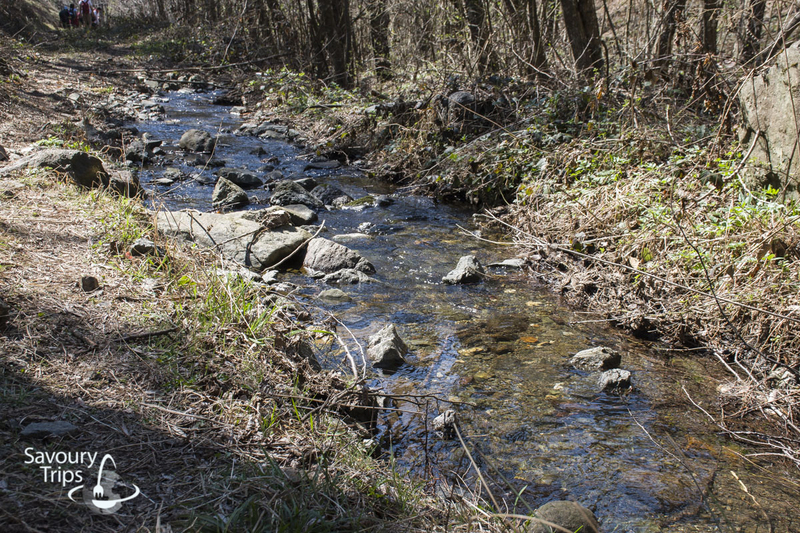 In general, follow the river Skrapež and you will be on the safe side. Go with them to the trekking tour, which is usually organized in March and April when it’s the best time to visit Taos’s springs. 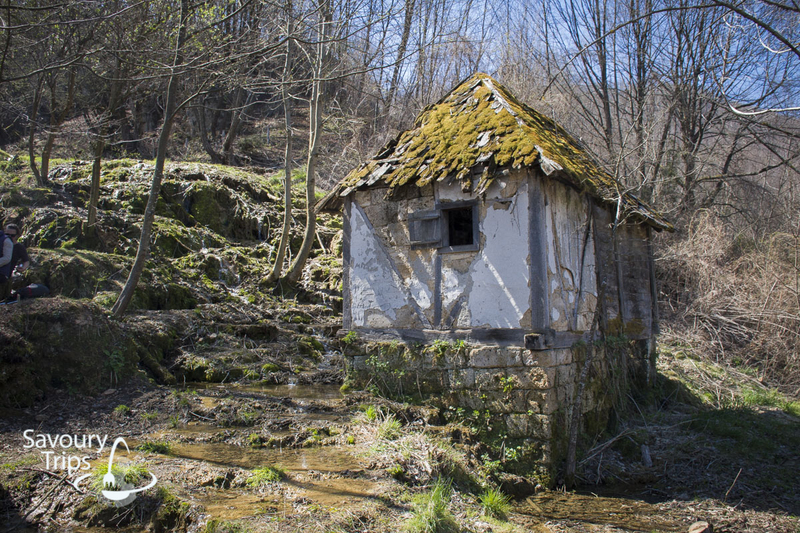 There were dozen of water mills in this beautiful wild Serbian nature, but now there are only a few and they’re only for taking pictures in their natural environment. 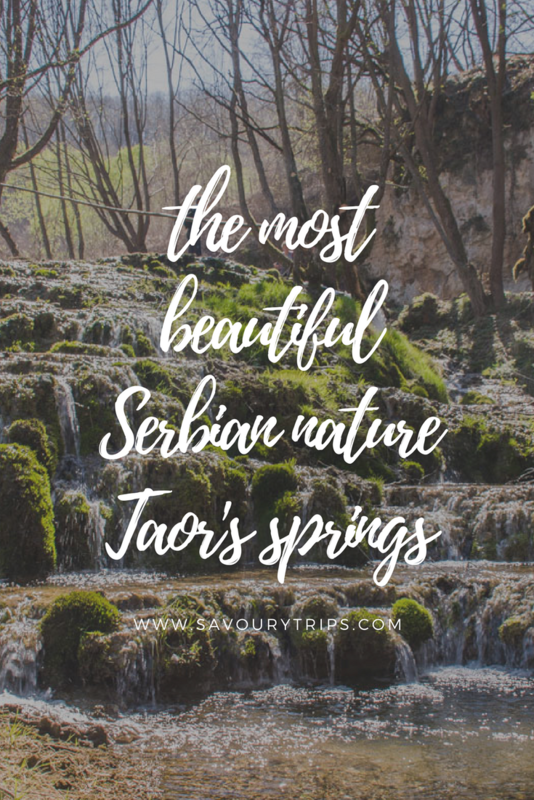 No one can tell us for how long we will be able to enjoy the view of beautiful Taor’s springs. One thing is for sure, they aren’t going to last forever. 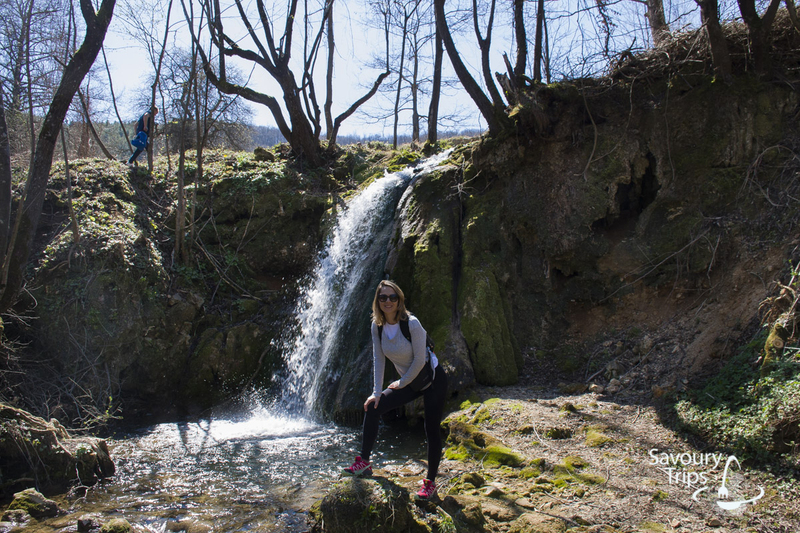 Therefore, you should organize your trip to Serbia and Taor’s springs as soon as possible. Catch your last train. 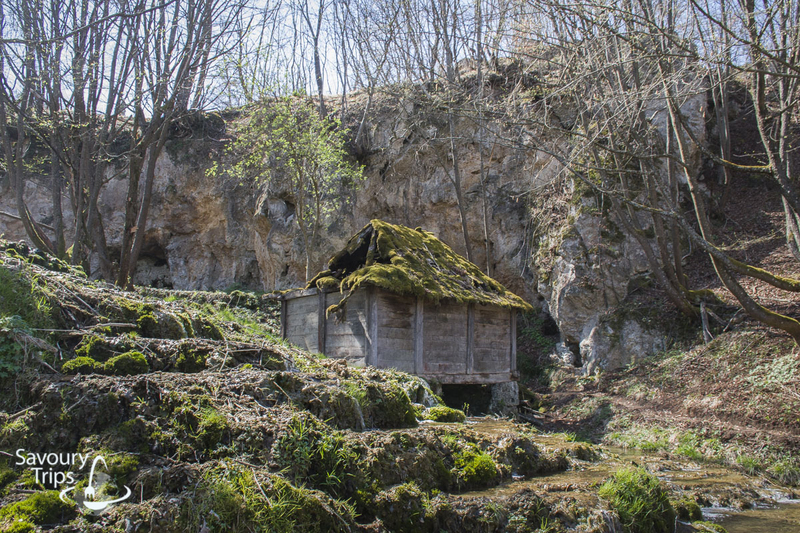 The drinking water from these springs and river Skrapež is supplied to city Kosjerić and every year there is less and less water in its natural environment. Beautiful trekking tour through the beautiful landscapes. 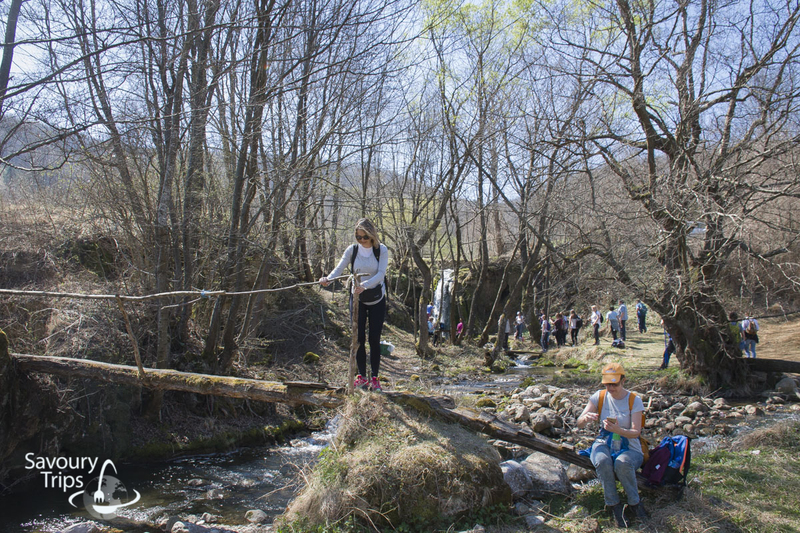 Trekking path takes you along the river Skrapez. Along the trekking tour, you will not see a lot of houses. 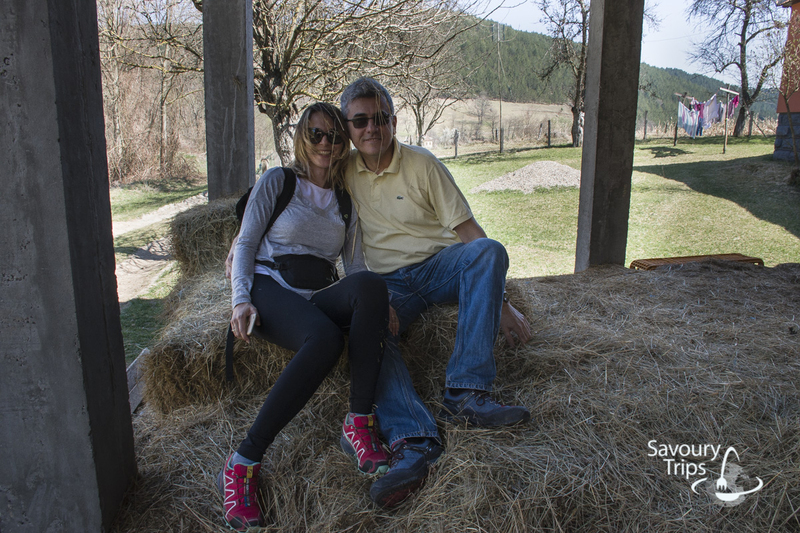 We succeeded to find one where we felt the love on the rural way for the first time in our lives 🙂 . Another cascade segment, where there are two ancient water mills, but unfortunately they’re ruined. You can stand on a threshold of the watermill, but not inside the watermill on the floor because it is rotten. We enjoyed the whole day as it was such a beautiful spring day. 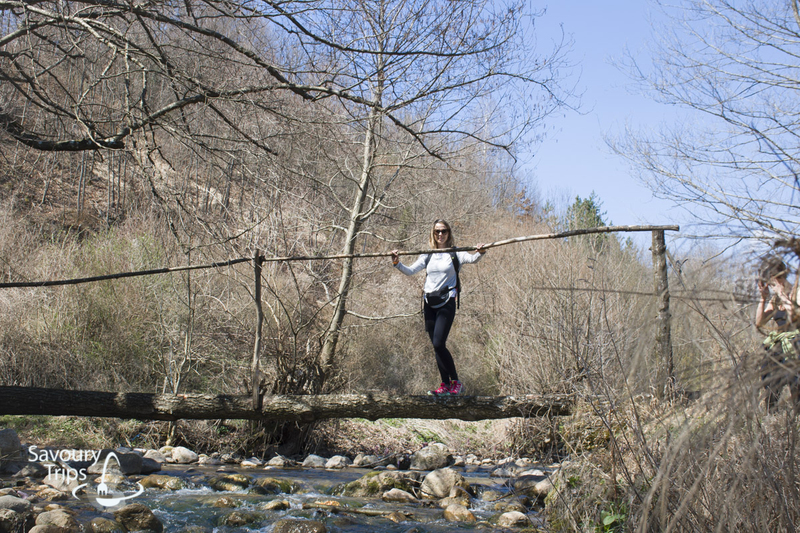 You can combine this one-day trip to Taor’s springs and mountain Povlen with a trip to Divcibare. 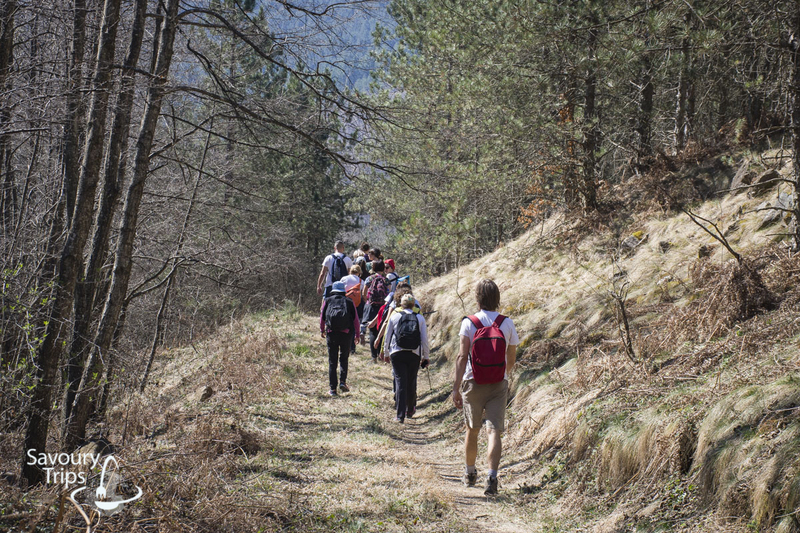 So in one day, you can get a lot of fresh air from our two mountains Povlen and Maljen for free .